Grab the book and baby bunnies will smile! A lighthearted fantasy comedy book you won't be able to put down. And not just because we put glue on the cover. Ants have stolen the kingdom's crystals! Oh, and there's maybe a super evil presence controlling the ants from afar. A great book to read when you want a good story and a good laugh. No cliches, just... hoorays? Anthropomorphic ducks, gardening frogs, rabbits who eat cake, a giant ant. What's not to like? 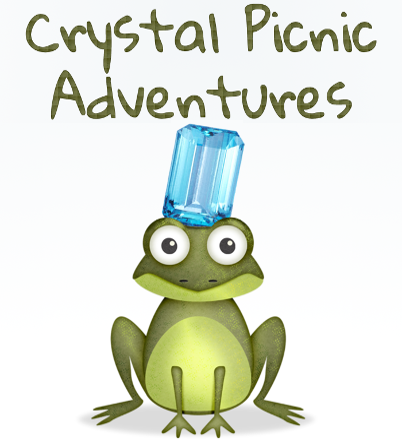 The story ties in with the Crystal Picnic video game. Double fun! This is for you, because you're doing such a great job today. Read it on iOS, Android, Kindle, Nook, Kobo, desktop PC and more. Choose your favorite format. It's fun. John Bardinelli is a writer and author currently living in a house by a street. 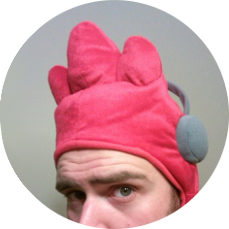 His works include short stories, novels, scripts and storylines for games, and that one really impressive shopping list.